Being a monster isn't all frightening villagers and sucking blood. Monsters have their trials, too. Poor Frankenstein's cupboard is bare, Wolfman is in need of some household help, and it's best not to get started on Dracula’s hygiene issues. What could be scarier? Nineteen hilarious poems delve into the secret lives of the Creature from the Black Lagoon, Bigfoot, Godzilla, and others. 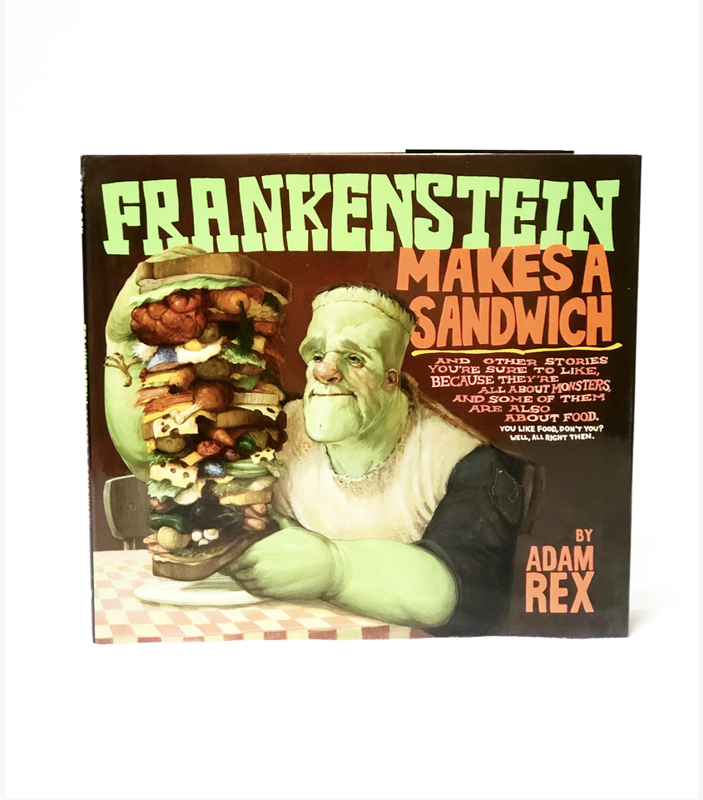 In a range of styles that pay homage to everyone from Charles Schulz to John James Audubon, the monstrously talented Adam Rex uncovers horrific--and clever--truths you won't want to miss.